Rich in culture, rich in architecture, rich in language, rich in food, rich in history, rich in dance, rich in relations, and most of all....rich in music. 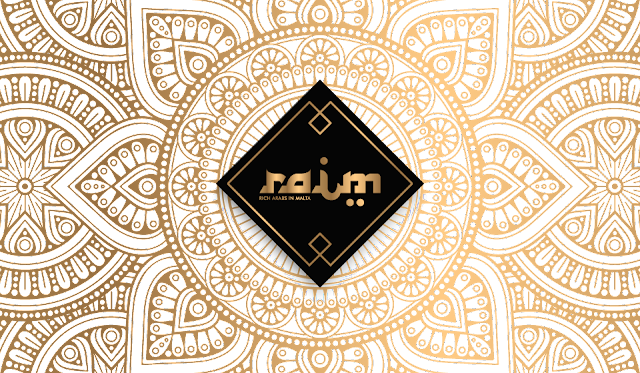 From hip-hop to indie to electronic music, young musicians in the Middle East today are creating music that sounds more like Coldplay than Amr Diab. 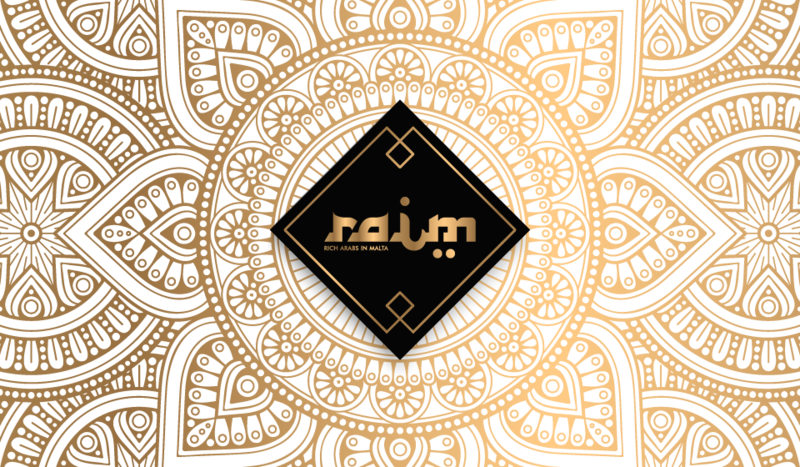 RAIM | Rich Arabs In Malta™ invite you to a unique event celebrating the latest Arabic beats and rhythms.